CVS Dispenses the Wrong Medication Twice for One Family | Kennedy Hodges L.L.P. When trying to care for a sick child, many of us find ourselves heading to the local pharmacy to have a prescription medication filled. When doing so, we rely on the expertise and diligence of the pharmacist and his or her staff with regard to their efforts to fill the prescription. Unfortunately, however, mistakes during the medication filling process can and do occur. One family discovered this the hard way when a CVS pharmacy gave her the wrong prescription drug not just once, but twice. The first time the medication error occurred, Vanessa Gilbertson had picked up a prescription for her seven-year-old daughter. At this point, Vanessa realized that she had been given the wrong medication, told the pharmacy, and accepted the manager’s apology. The second time the medication error occurred, Vanessa was picking up a prescription for her five-month-old baby to treat vomiting. She gave the baby nine separate doses of the medication without seeing any noticeable effect. After inspecting the label closely, she saw that the medication had expired a month earlier. 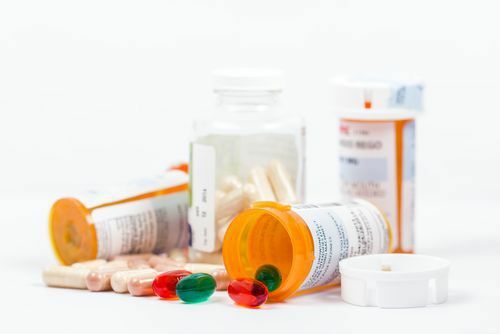 If you were given the wrong medication, it is important to contact an attorney for legal guidance. We are here to provide the help and guidance that you require. We encourage you to contact us today for a consultation at 888-526-7616.